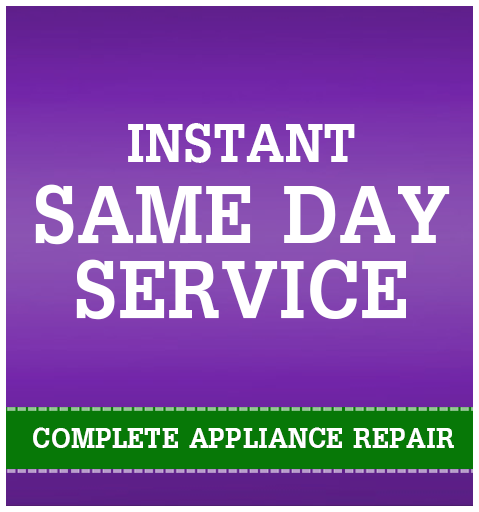 One of the common household appliances we in the Dallas-Fort Worth area take for granted is our range.You’ve likely been happy with your GE range because of its inherent reliability. However, GE range repair is eventually inevitable, especially if you use it to cook meals every day. While it may seem like it’s easy enough to fix a GE range yourself, it’s not always as simple as it looks. With so many components to a GE range, one small mistake could lead to a potentially dangerous situation. The type of repairs you have to do will vary depending on if you have a gas range, induction, electric, or any other type. 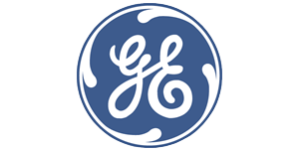 The common problems associated with GE ranges don’t always have common solutions. That’s why calling a local GE range repair professional is the best solution. 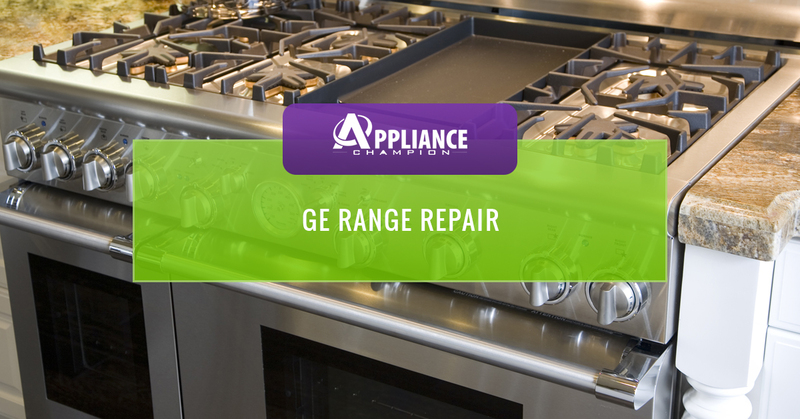 Our GE-certified professionals are standing by, ready to help you repair your range in the event of an issue. Never miss the chance to cook dinner because of a faulty range. Turn to Appliance Champion instead! If you have looked at the rest of our site at all, you will probably have seen the words “Top Rated Local®.” For us this isn’t just a title; it is what we strive for with every client. Top rated for us means that we provide same-day appointments, often with the needed part readily available due to our close relationship with name-brand manufacturers. Also, we always have someone on call just in case an emergency happens outside the nine-to-five work day. When you invite one of our range repair techs into your home, you can always assume that they are competent—being factory certified—and always are equipped with the proper tools to get the job done right. We serve clients in the Keller, Southlake, Grapevine, Colleyville, Bedford, North Richland Hills, Arlington, and Saginaw area. Call us today!